You may find the same price somewhere else, but you won’t find cheaper. If you do, let us know and we will match that price. Would you like to relax a little longer? We give people who book on our website an extra 2 hours to check out. No need to rush! I absolutely loved spending 4 nights at No 5 Guest House. My room was very tastefully furnished, and the beds covered with linen insures a good night sleep. I appreciated the very friendly, flexible (very late check in!) and professional service. The super fresh and luxurious breakfast ensured a good start to my day. This is a charming guest house with bags of chic character. 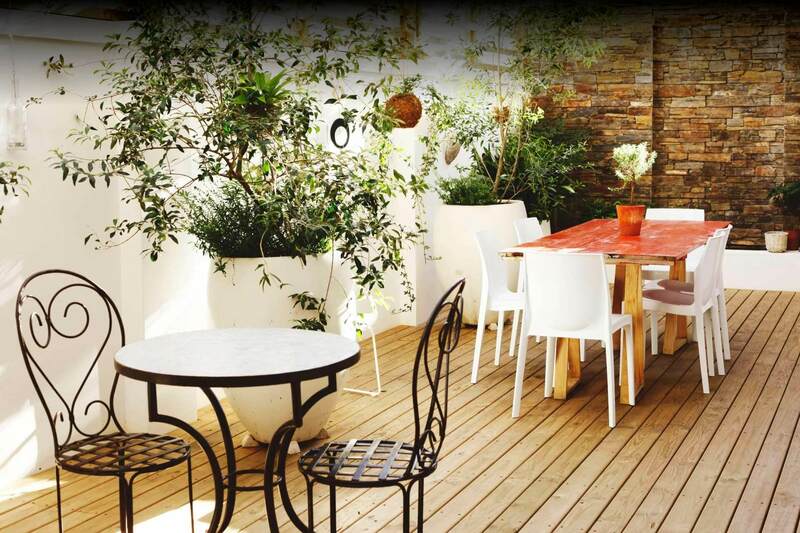 Number5 is located in a very nice part of Cape Town, just below the famous Table Mountain. We had a comfortable room and lovely fresh continental breakfasts. The owner and staff are all very friendly and helpful – be sure to follow their suggestions for dining and places of interest! Loved it here. 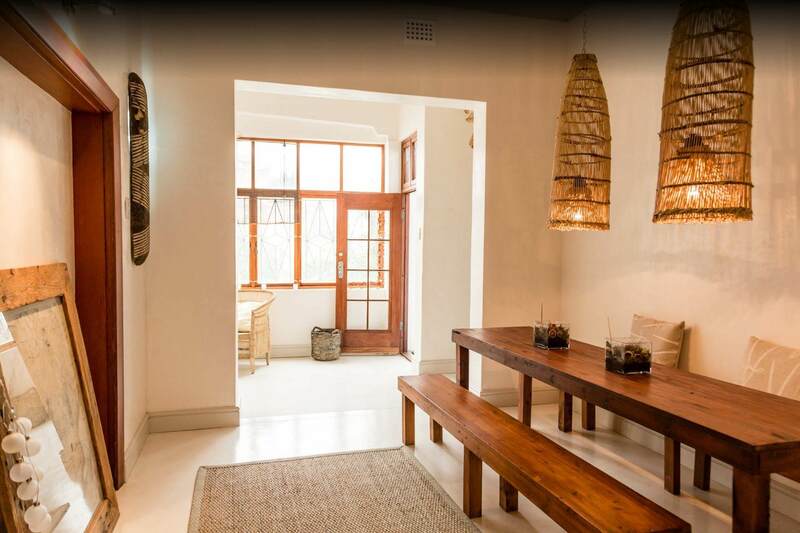 Number5 Guesthouse is really a warm, comfortable, clean and loving home in one of the nicest and safest areas of Cape Town, just 2 mins walk from Kloof Street. 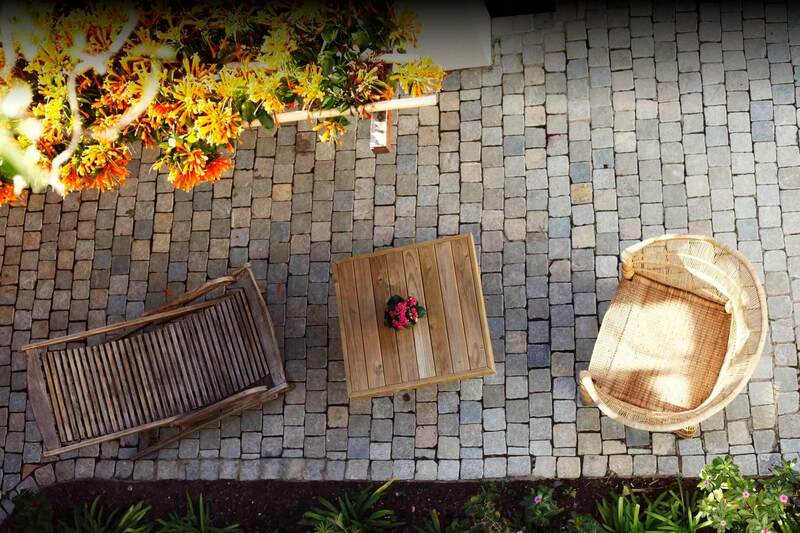 The property itself is beautiful but what made it special for us was the service and help of the staff. Special shout out to Marie, who was absolutely the warmest, most helpful person we could ever have hoped for. The breakfast was great too and everyone went the extra mile to ensure we felt at home. I cannot recommend it enough. 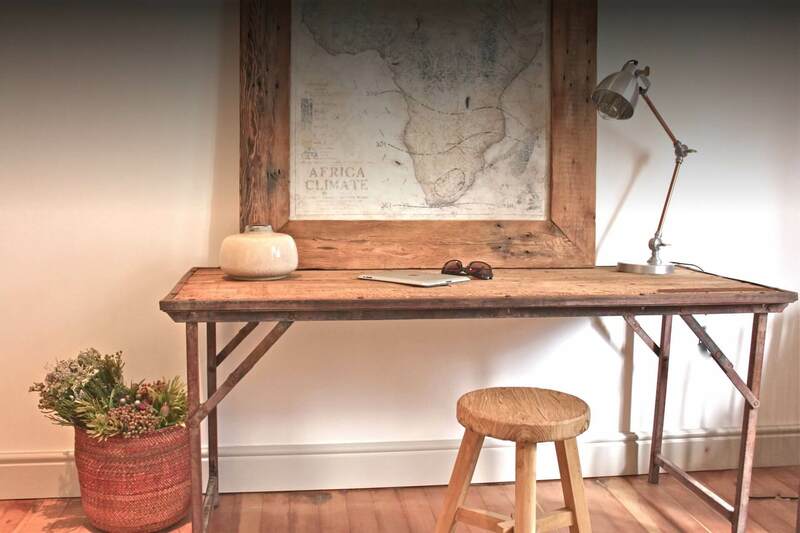 Number5 Guesthouse is a heritage house located in Gardens, a charming and lively district of Cape Town. Owners Patricia and Christophe have turned this old lady into a chic African guesthouse while preserving its unique personality. The seven tastefully decorated bedrooms and the peaceful outdoor areas are a welcoming haven after a long day in the Mother City.